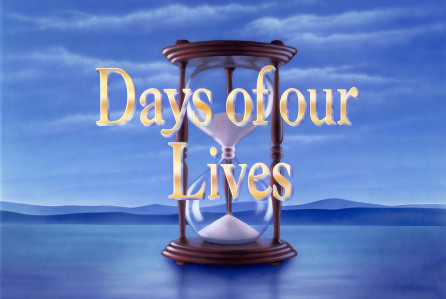 Days of our Lives is currently seeking a striking actress in her mid-30s of any ethnicity to play the role of Hilary. The character is needed for an 8-10 episode arc that will begin taping in mid-September. Days is also seeking a strong, experienced actor between the ages of 35-45 to play Gleason, a right-hand man to a crime boss in Salem. The actor must be 6’0 or taller but not over 6’4. It is a two-day principal role for now with the possibility of future shows and begins taping in mid-September. “He has a charm and ease about him but can turn on a dime and be your worst nightmare,” reads the description.